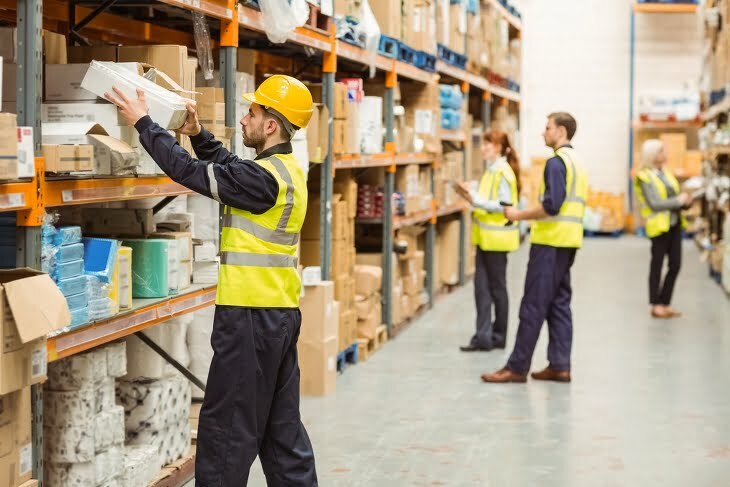 A warehouse environment is used by a wide range of businesses – from small to large – but do you know the dangers that lie in day-to-day work in a warehouse? With potential hazards all around, maintaining awareness of the risks and taking measures to prevent accidents is key to a happy and healthy workforce. The most common injuries in the warehouse are a result of slips, trips and falls. Loose materials, such as sawdust and liquids are a serious slip hazard, while rubbish or boxes left lying around the floor and unnecessary steps or dips in the flooring can lead to trips. Falls commonly occur when working around loading docks, or using ladders, cranes, or scaffolding. Keep all flooring clean and dry and if you’ve had to mop up a spillage display a sign alerting employees of the potentially wet floor. Keep floor space tidy and well lit with plenty of space for employees to manoeuvre. Ensure all employees have attended working at heights training. At Browns Ladders we run a course tailored to those who have to work at heights and recommend that it’s completed every three years. You can find all the details here on our safety training page. Another common injury in the warehouse comes from poor or improper manual handling. Lifting, reaching, pulling and pushing can all cause injury if not done in a safe and ergonomic manner. Ensure employees have attended training on manual handling. We run a course that covers all the key aspects of proper manual handling, including guidance on how to lift and carry safely along with practical techniques you can use on a daily basis to avoid injury and strain. Find out more about our course here. Make sure the equipment you are using is set up correctly and suitable for your height and weight. Let your employer know if you’re struggling with any aspect of manual handling. 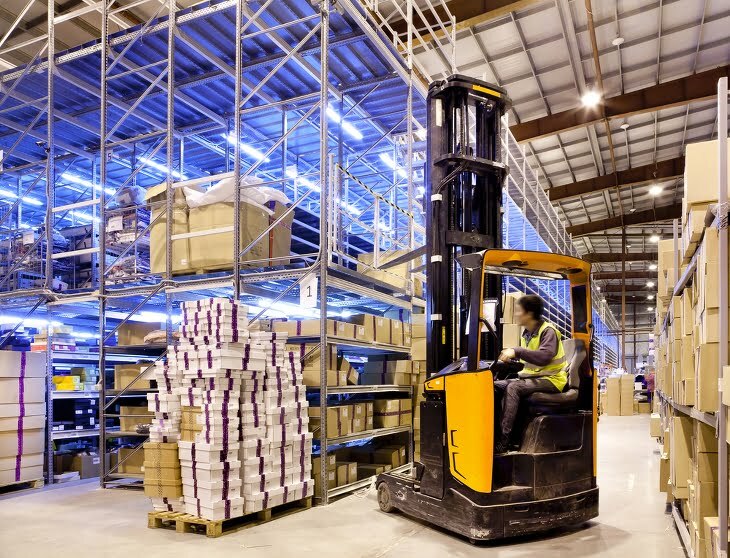 Forklifts, cranes and conveyers are all commonplace in warehouse environments and come with huge risks if not used correctly. Most hazards come from employees not knowing how to operate the equipment or a lack of awareness of when machinery is being used. Ensure all operators of equipment are fully trained. Ensure operators and employees are fully aware of when equipment is being used and when they’re working in the same area. All machinery should be in a fully working order. Use mirrors to improve visibility of blind corners. Require employees and visitors to wear bright safety vests. 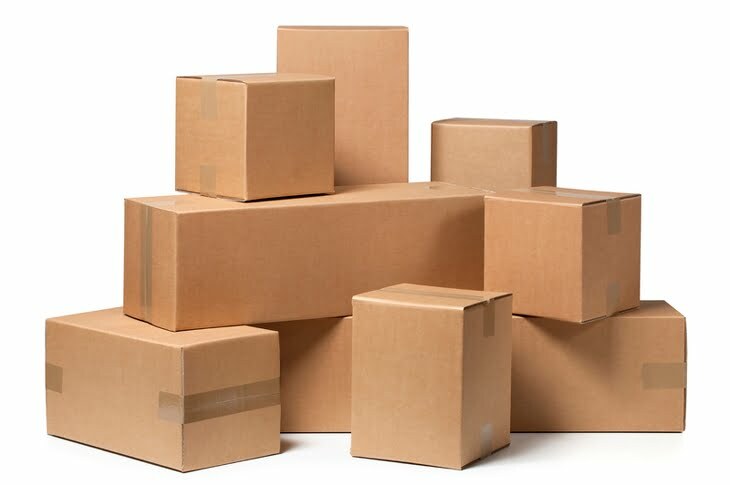 With thousands of items typically being stored in a warehouse, the risk posed from falling objects is serious and can cause real fatalities. Implement a proper storage regime to be followed at all times. Ensure PPE, such as helmets, is worn at all times. Carry out regular inspections and risk assessments in the workplace to ensure the environment is safe.